How Far is Moraj Riverside Park? 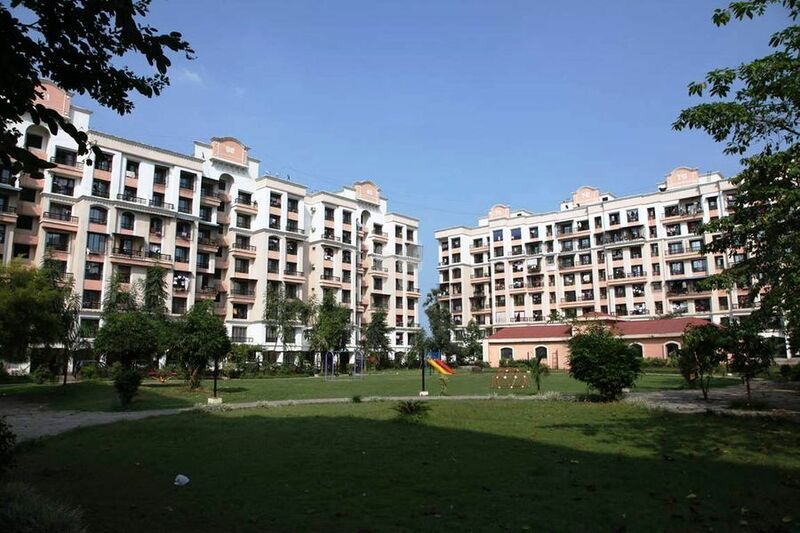 Moraj Riverside Park is one of the popular residential developments in Panvel, neighborhood of Navi Mumbai. It is among the completed projects of Moraj Infratech Pvt. Ltd. It has lavish yet thoughtfully designed residences in 21 Blocks. Master bedroom : Porcelano tiles. Other bedroom : Porcelano tiles. Toilets : Designer tiles dado. Toilets Kitchen : Granite kitchen platform.